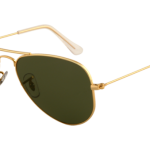 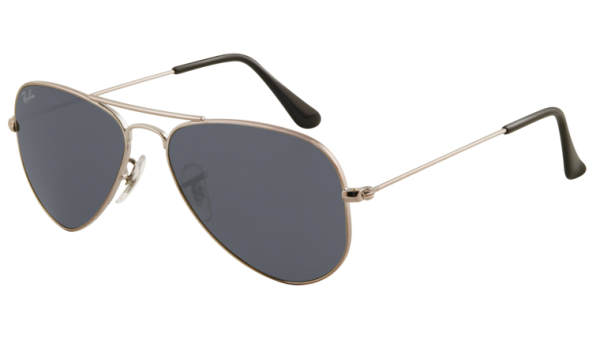 Men with a smaller face, but still looking to rock the classic aviator look may want to consider this small metal frame variant from Ray-Ban. 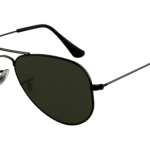 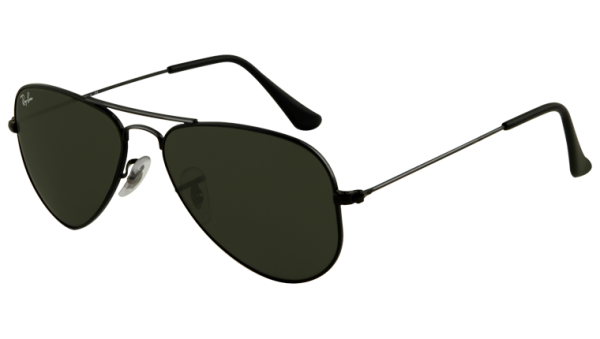 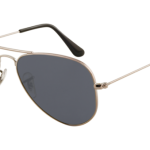 The classic aviator frame and lens design is here, but scaled down to emphasize the minimalism and efficiency of the design. 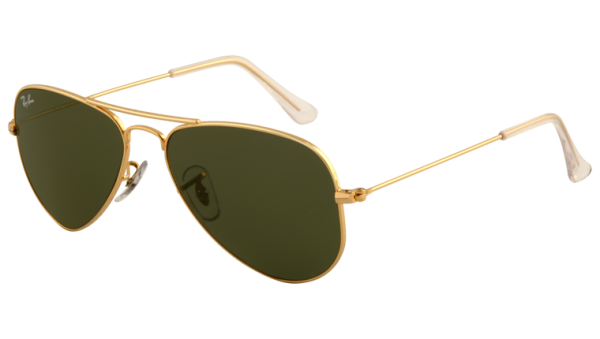 Available at select Ray-Ban stockists now.